July 31, 2013  All four members of the Indiana band share lead vocals throughout their warm, rambling debut, From the Hills Below the City. 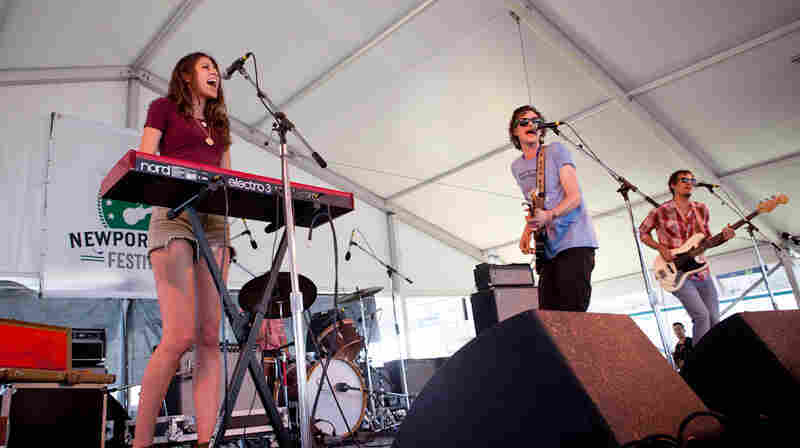 Hear Houndmouth perform as part of the 2013 Newport Folk Festival. 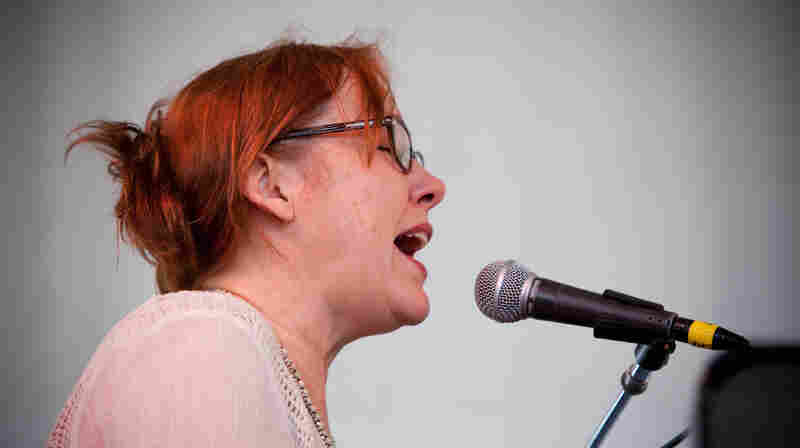 July 31, 2013  Growing up singing alongside 14 siblings in rural Arkansas, the 52-year-old singer-songwriter emerges from another era. After a long hiatus, DeMent returned with a gorgeous album called. 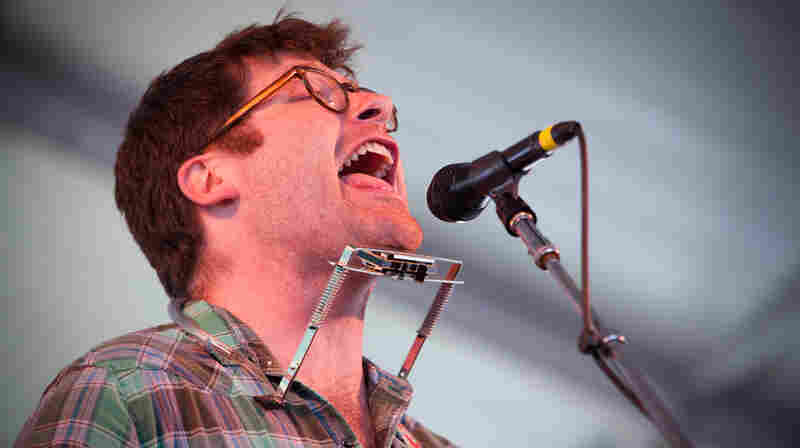 July 30, 2013  Watch members of The Decemberists — at the festival as Black Prairie — and Laura Veirs join Meloy on a version of "Yankee Bayonet." July 30, 2013  Bird's records have grown quieter and more intimate in recent years, but he remains a remarkably dynamic live performer. 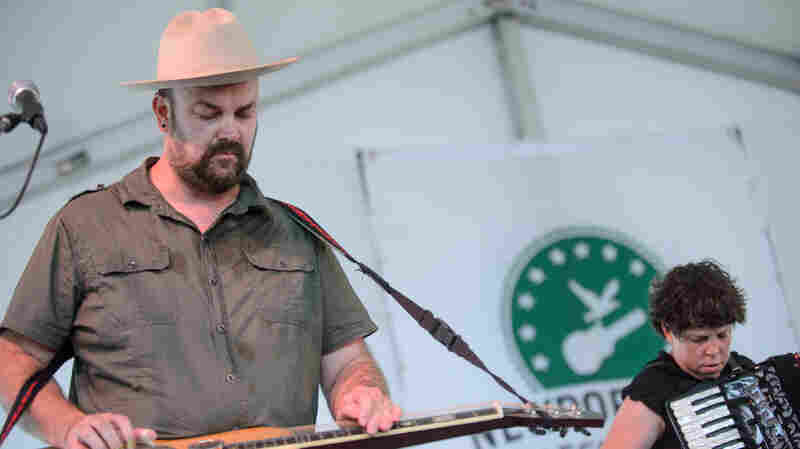 Watch him collaborate with Tift Merritt at the 2013 Newport Folk Festival. July 30, 2013  O mar Moctar (a.k.a. 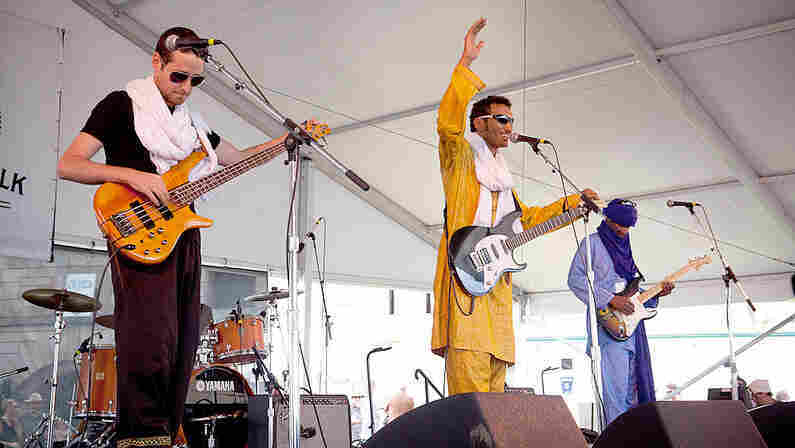 Bombino) is a young, Niger-born Tuareg guitarist inspired by the wizardry of Saharan rock bands like Tinariwen. 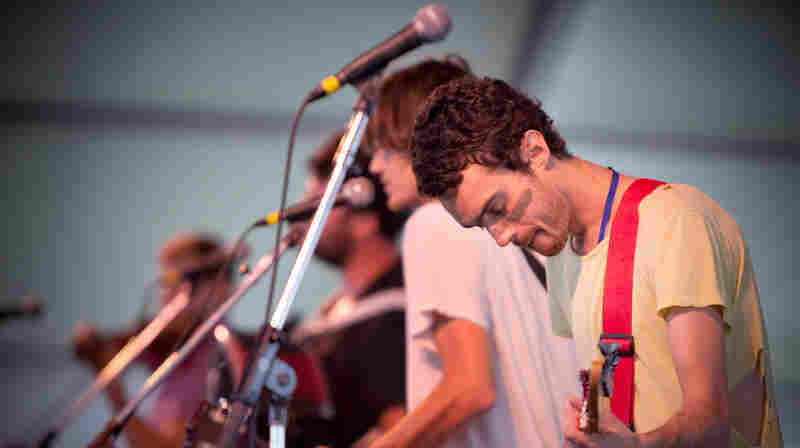 Watch Bombino perform as part of the 2013 Newport Folk Festival. July 30, 2013  Merritt got her start as a country singer, but the North Carolina native has spent the years since wandering down far-flung side roads. 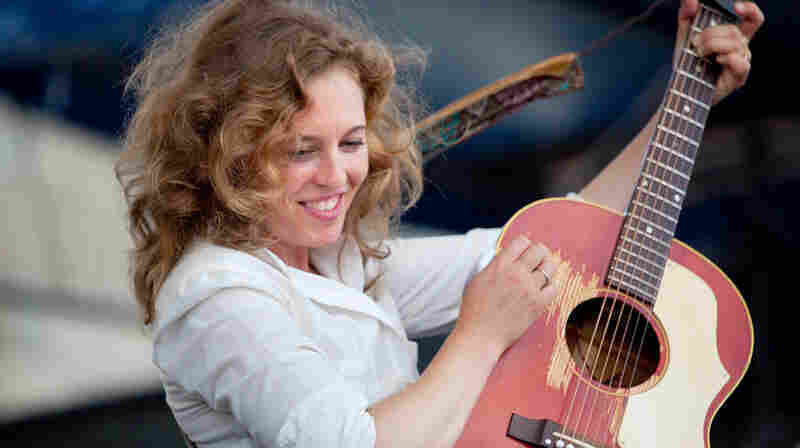 Hear her perform as part of the 2013 Newport Folk Festival. 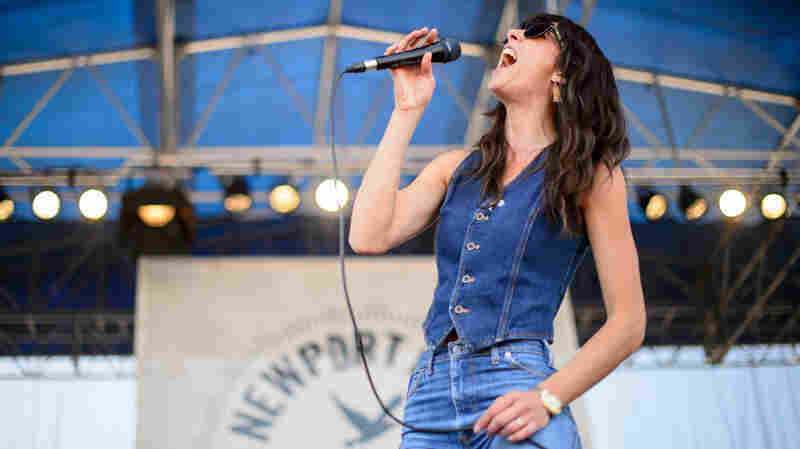 July 29, 2013  After their Hall & Oates' cover went viral on YouTube, Nicki Bluhm and her band The Gramblers continue plugging away as hard-working rockers. 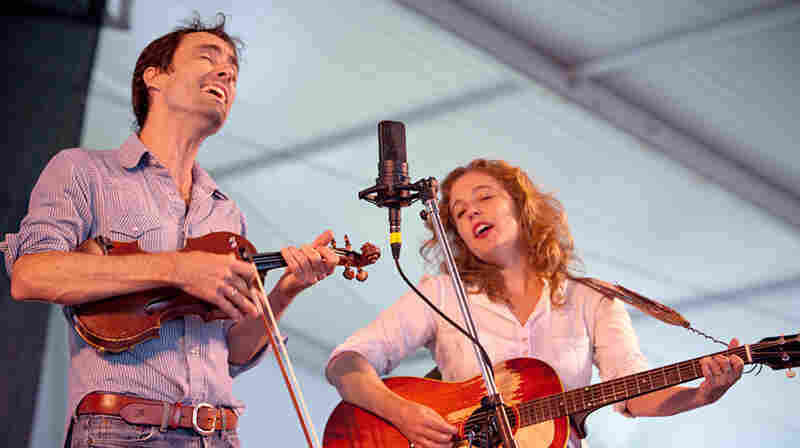 Hear them perform at the 2013 Newport Folk Festival. July 29, 2013  Though it first specialized in rowdy rock 'n' roll, the brother-band has spent the last few years exploring the more reflective side of its barroom-friendly, accordion-enhanced sound. 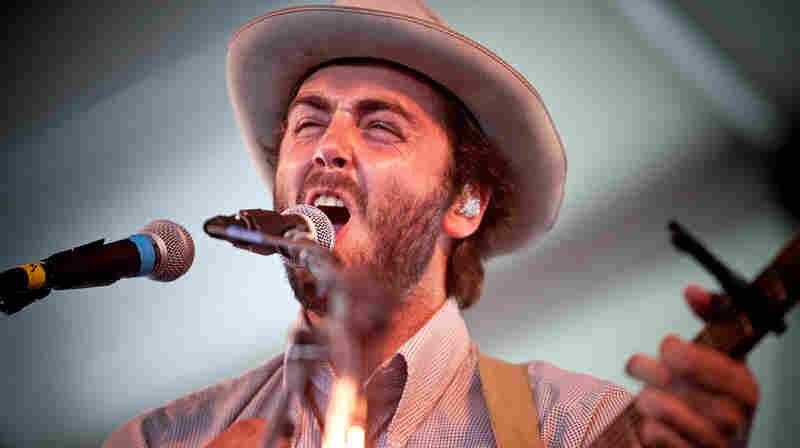 July 29, 2013  Lord Huron has figured out a way to blend the choirboy folk of a Fleet Foxes with the more roiling, polyrhythmic pursuits of Vampire Weekend. It's a mix of surprisingly complementary sensibilities. 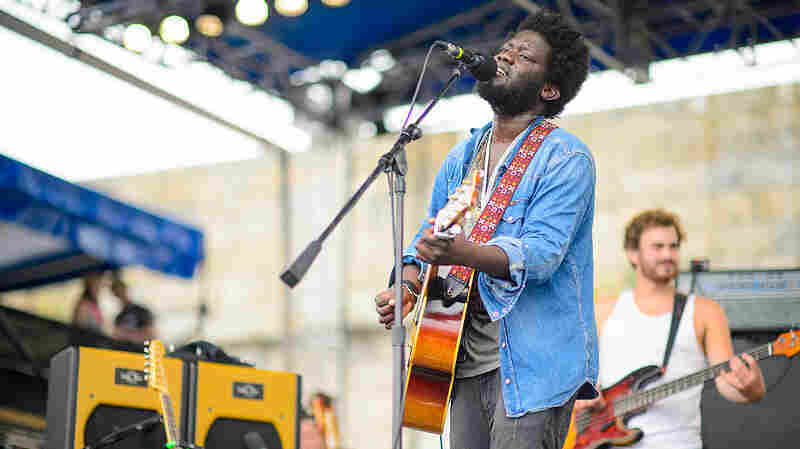 July 29, 2013  The roots-folk group featuring Decemberists' members covers Led Zeppelin. 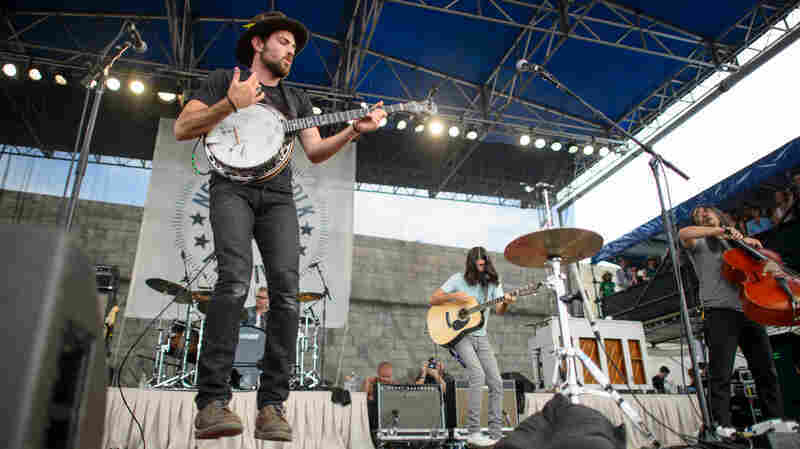 Hear the band perform as part of the 2013 Newport Folk Festival. July 29, 2013  The Brooklyn band Spirit Family Reunion calls its sound "open-door gospel." It's another way of saying that the group plays wide-open songs of celebration. 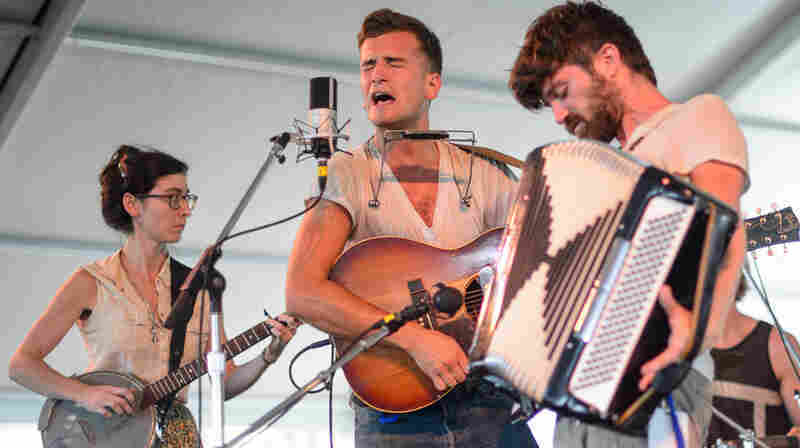 Hear their Newport Folk performance. 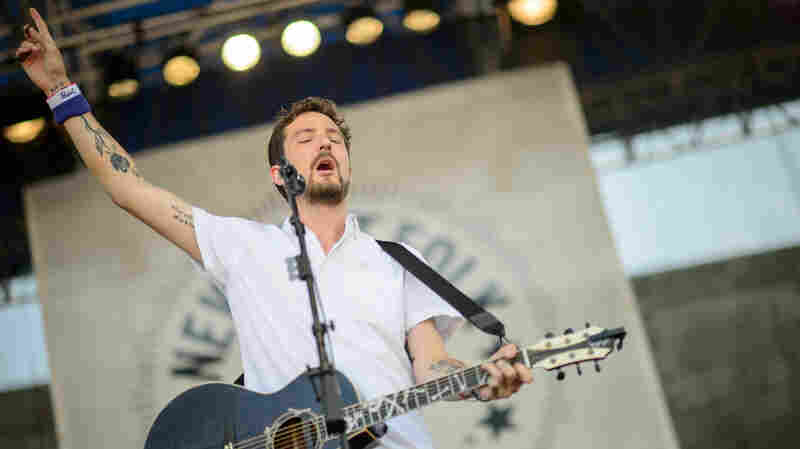 July 28, 2013  It's not a stretch to call U.K. singer-songwriter Frank Turner a folksinger, especially when he performs solo with an acoustic guitar. But he's also a rocker, a punk and a storyteller. 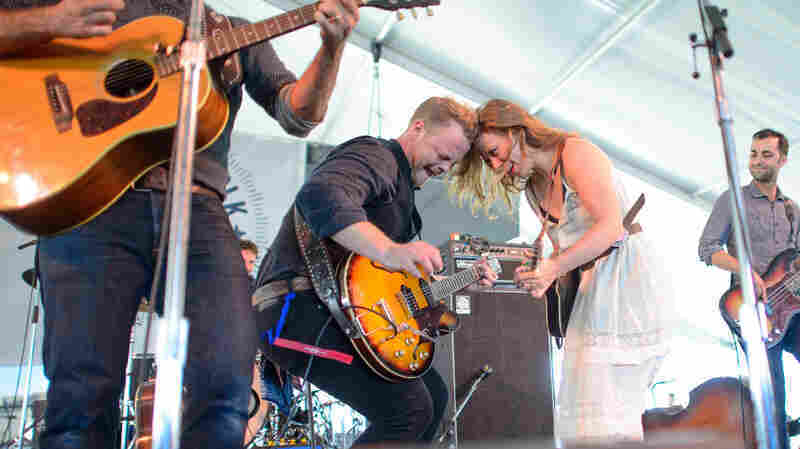 July 28, 2013  Formed as a creative outlet for singer Zach Williams as his wife recovered from an accident that nearly paralyzed her, The Lone Bellow performs with a sense of necessity.